Alameda is known for it's historical architecture, breathtaking Victorians, tree lined streets and relaxed days strolling through the downtown shops, parks or shoreline. 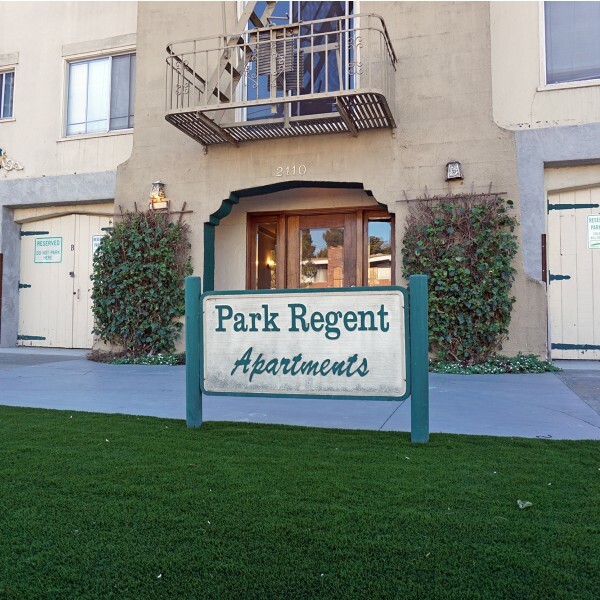 Park Regent offers historical features of old vintage curved walkways, oversized windows and vintage kitchens. Coming home relaxes the mind and soul, enjoying the private lush courtyard with friends over amazing BBQ. Come home to Park Regent today and experience the essence of Alameda.